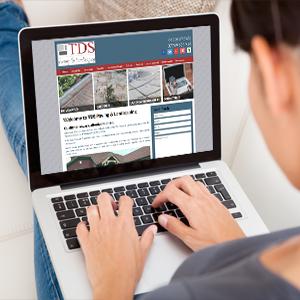 When you are looking for paving services TDS Paving & Landscaping are here to help! 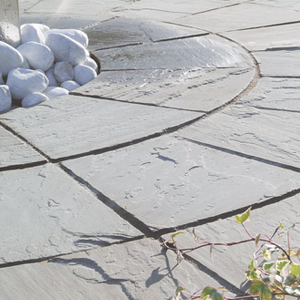 feel free to contact us if you have any inquiries or would like a free qoutation. 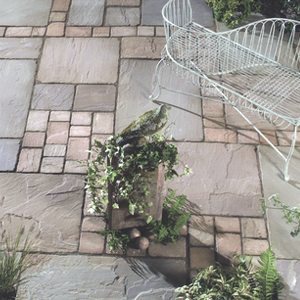 With over 30 years experience in hard and soft landscaping TDS Paving & Landscaping guarantees the highest standard of driveway and garden paving. 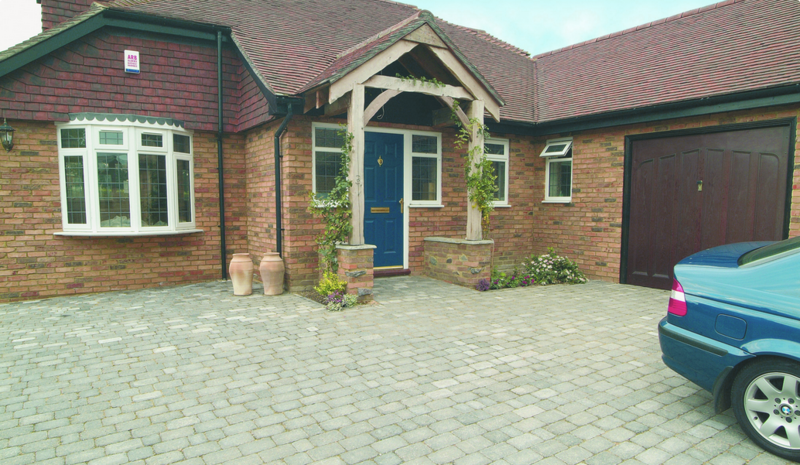 A 10 Year Product Guarantee and 5 Year Installation Guarantee ensures total peace of mind for the homeowner. 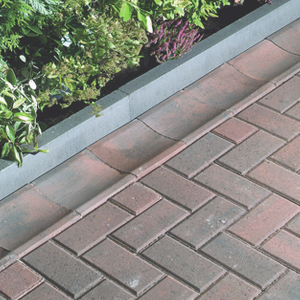 Our in-house garden design and driveway design services are provided free of charge for customers who have chosen to use our services and paid a small holding deposit against future paving installations.